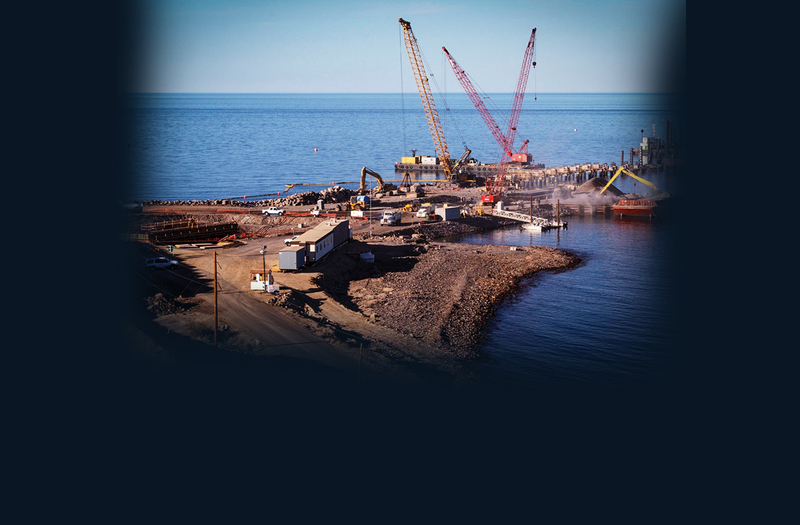 Walters Diving & Marine, Inc. was established in 1985. 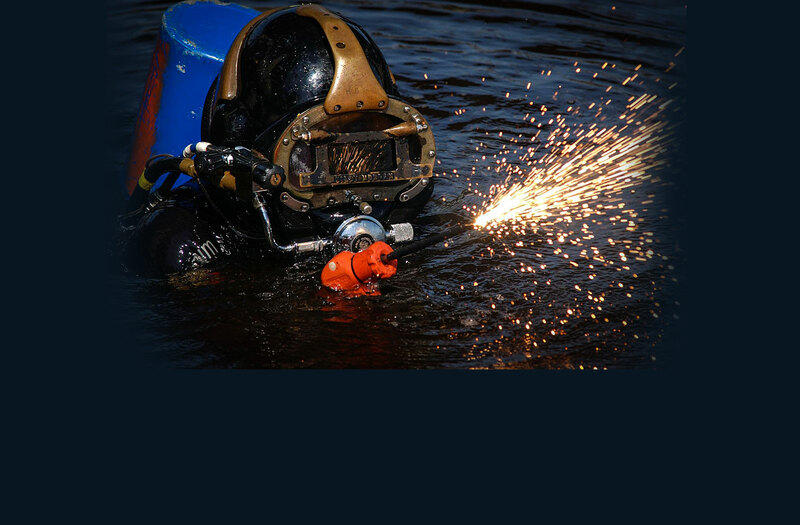 We provide underwater services as well as top side marine support. 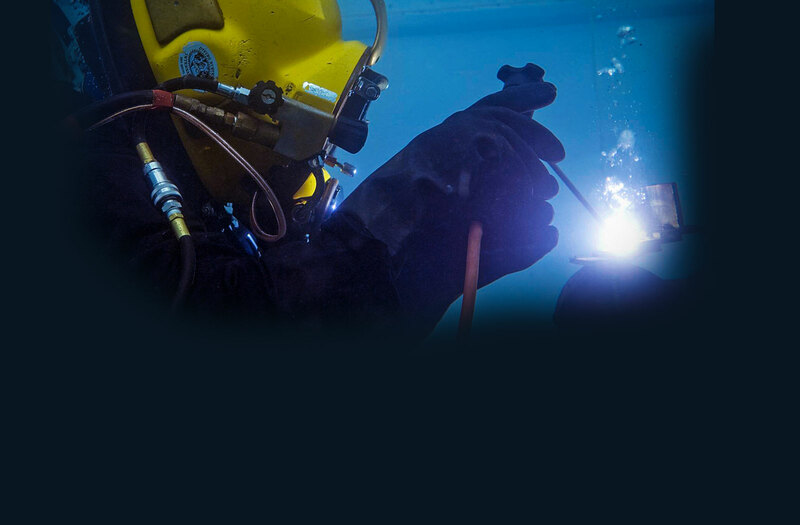 We provide diving services for the marine and industrial industry, such as underwater inspection and video; underwater recovery of lost equipment; underwater welding and burning; and installation of intake screens. 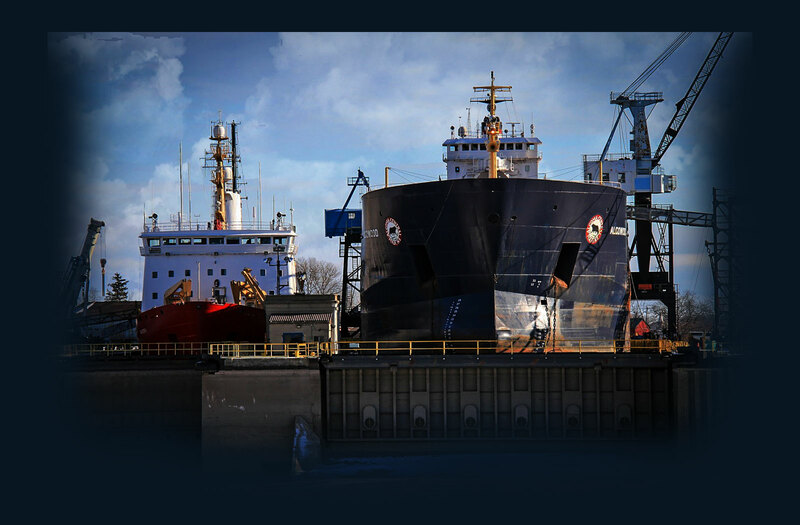 Walters Diving & Marine, Inc. provides tugboat and crane barge services for pipe line installation, dock repairs, lifting services for the marine and local industry.